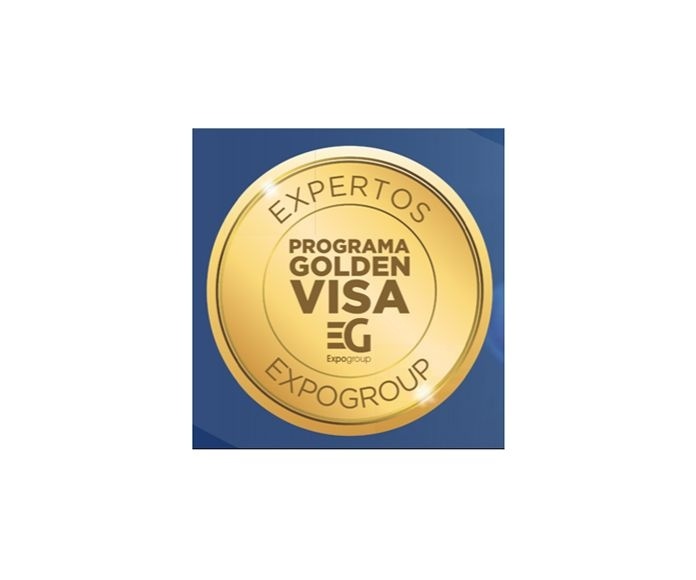 The Golden Visa is a residence permit for real estate investment that gives its holder the right to live and work in Spain. Since 2013, the Spanish government gives it to citizens of non-European Union countries. The Golden Visa intends to attract entrepreneurs to Spain, promote investments in real estate and public debt and to create jobs. The main requirement to get it is investing in real estate for at least €500,00. Any type of real estate can qualify, including residences, shops, vacant lands or parking spaces. The €500,000 minimum does not have to be made in a single investment. A series of smaller investments can be made to reach the sum required to qualify for a Golden Visa. There is no limit to the number of times that the Golden Visa can be extended if you keep your investment. After 5 years under the Golden Visa status, you can apply to become a long-term resident, which means you do not have to maintain the investment to keep your resident status. You can also apply for a change of residency to another EU country. Every property that I offer meet the requirements to get the Golden Visa. As well as experience and confidence, we offer to our clients the legal advice that they need so the buying process of a property in a foreign country is easier and they can benefit from all the derived advantages of the investment. My services range from a market research, helping the buyer to make strategic decisions in real estate investment to the order management of the process and its follow-up and the management of my clients' interests in Spain. 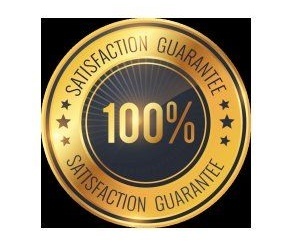 I can provide every service from A to Z so my clients can enjoy a warm welcome in Spain, visit several proprieties in different places, choose one, sign the real estate purchase contract, get and extend the temporary residence permit and eventually get the permanent residence permit. During the course of your stay, you will have the opportunity to meet experts in different fields that will help you to understand the different aspects linked to the purchase, selling, renting, mortgage, investment or development of the property in Spain. I rely on a large national and international network to reach the most important number of possible buyers. I work on the investors' international market to get the Golden Visa. I have a financial, legal, renovation and marketing department and a move and a professional photography and video service. I rely on the best tools to value your property and I guarantee an estimate according to the market price. This will contribute to the selling of the property in the short run and it will meet your expectations. The advertisement of your property will be seen by 1,700 real estate agents and by more than 850 real estate agencies. The advertisement will also be published on more than 70 Internet websites. I guarantee to multiply by 100 the diffusion of your property. I use the best sales channels and strategies that guarantee the success of the sale. The procedure is always personalized as we inform and orient you during the whole commercialisation process. I count on the best professionals to advise you at all times, which guarantee you the best security and confidentiality. Every property that I manage is special for me. I am very meticulous when it comes to managing it and I pay attention to every detail. 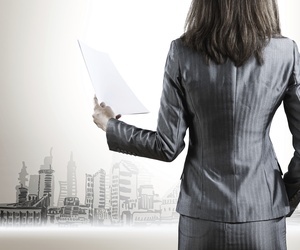 The most important decision during the buying process can be choosing the mortgage and the supplier of the funding. Thanks to EXPOGROUP reliable collaborators network, buying a property in another country is an easy process without any complication. We collaborate with Ágora, one of the most important Spanish independent mortgage brokers, which has been established since 2006. Ágora offers a high-quality mediation service to clients of different nationalities and always guarantees the best agreements possible. Now, it is possible to get a mortgage up to 70 % for non-residents and up to 80 % for residents. It is also possible to obtain special agreements of more than 80 % for young residents who buy a property for the first time. The recent offers of Ágora for non-residents have rates as low as the Euribor (+1.9 %) and fixed rates from 2.2 %. Nowadays, Euribor is at the lowest level of its history. Comprehensive and permanent advice during the whole process. Study and viable approach for every application. Calculation of trade deposits and of the mortgage funds. Processing and administrative management of the operation. Research of the best financial conditions. Relations with the bank and the notary. Agreements with the main entities.